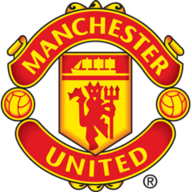 When the draw for this match was made in December, few gave Jose Mourinho's United much chance of advancing beyond the Champions League's last 16. 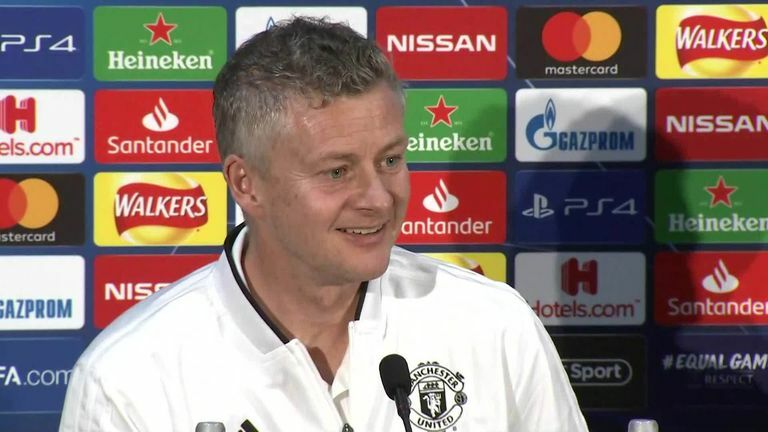 "We've given ourselves the best possible opportunity because of the way we've come into this game," said Solskjaer ahead of Tuesday's first-leg tie at Old Trafford (kick-off 8pm). 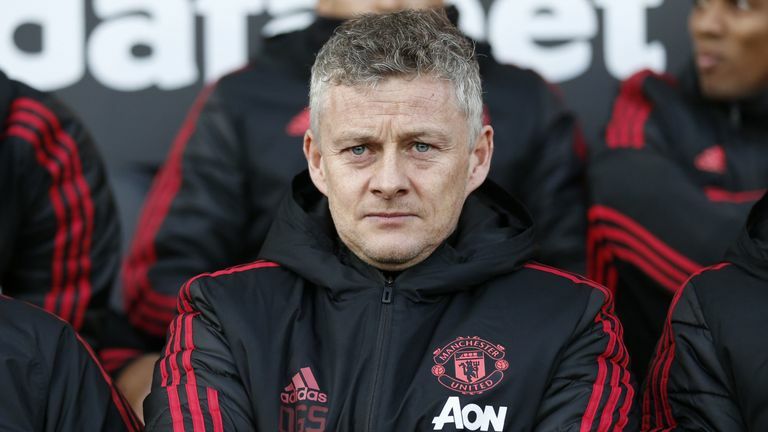 United's surge under Solskjaer has seen them force their way into the Premier League's top four, but they remain unfancied in the Champions League. "When we work hard, we work hard. When we have lighter training, we concentrate. Then we can improve and maybe surprise people." 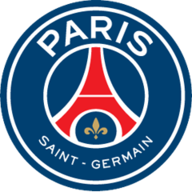 Not all of PSG's considerable attacking talent will be on the pitch on Tuesday, however, with Edinson Cavani joining Neymar in the treatment room, while right-back Thomas Meunier is also ruled out. 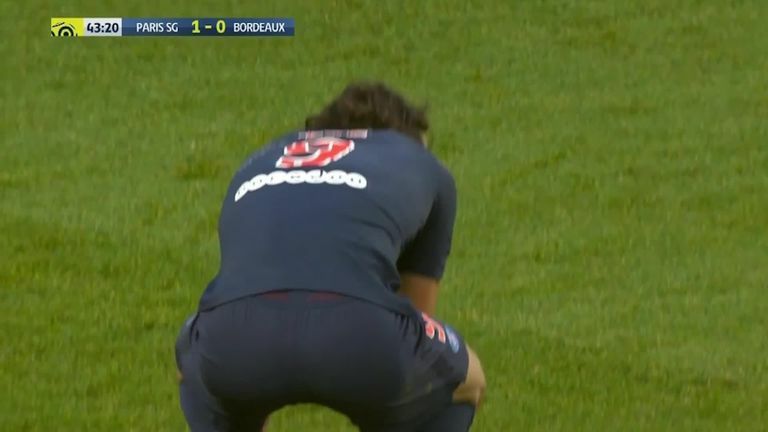 "Of course any team that is missing players like Neymar, Cavani and Meunier will feel the effect," Solskjaer said. 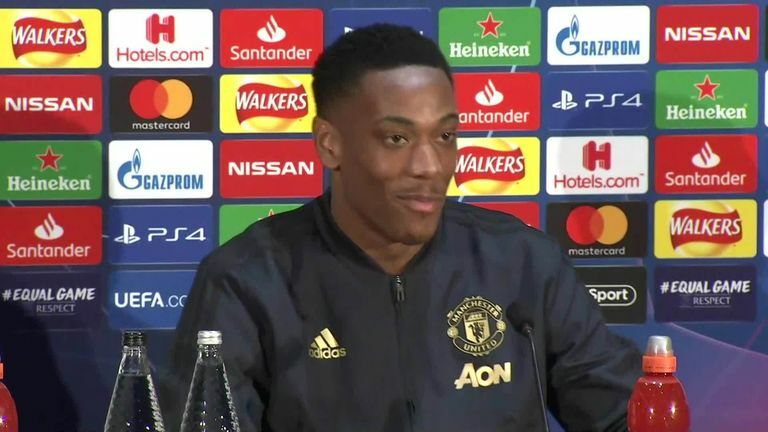 Centre-back Victor Lindelof was able to train on Monday, meaning Antonio Valencia and Matteo Darmian are United's only absentees with minor knocks.